Circular blank raw aluminum cover plate, 1PLA14, with 12 (4¾ Bolt Circle) bolt pattern and .188 inch thickness. Plate can be customized (please call our sales department to specify customization). 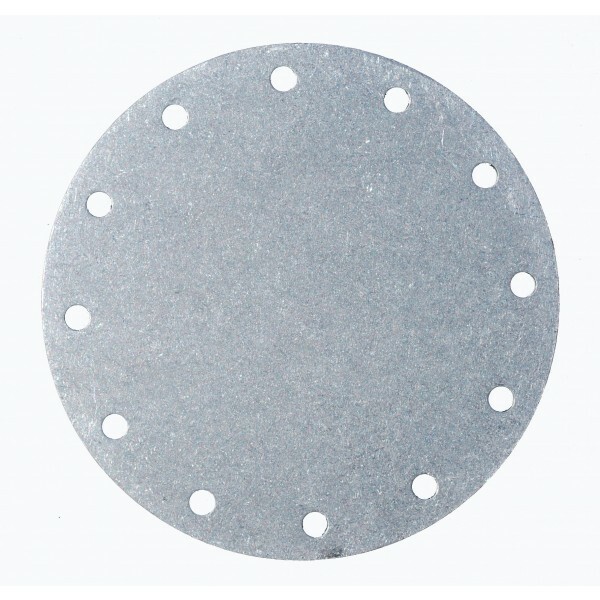 Blank Aluminum Plate - Circlular -12 Bolt (4¾ Bolt Circle). Same day shipment when product is in stock.